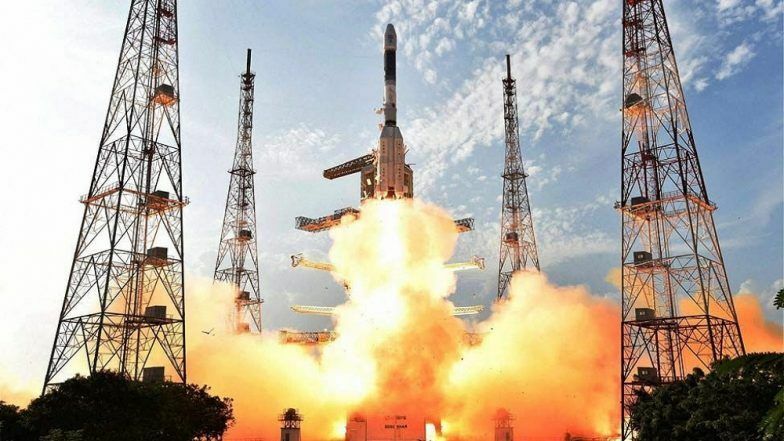 The Indian Space Research Organization (ISRO) has postponed the launch date of its Chandrayaan-2 mission, as per the reports. The launch of the much-awaited lunar mission Chandrayaan-2 has been delayed by ISRO as the scientists want to do more tests of the lunar spacecraft became the final liftoff. Earlier, ISRO had announced that the Chanrayaan-2 mission would be launched in April. But now, the Indian space agency has announced that the Chandrayaan-2 mission launch has been postponed, and the launch will now take place in October 2018. ISRO chairman K Sivan said to the Press Trust of India, “Chandrayaan-2 will not be in April, it has been changed to October.” According to Sivan, the launch has been delayed because the Chandrayaan-2 mission still needs few tests to undergo and once all the tests are completed, the spacecraft would be ready for lift-off. For ISRO, Chandrayaan-2 is a very big and very important mission. It is considered as the successor of Chandrayaan-1 mission that was launched in 2008. Chandrayaan-1 mission carried an orbiter and an impactor to the lunar surface. But, with the Chandrayaan-2 mission, ISRO is planning to send an orbiter a rover and a lander at a time to the Moon. The total weight of the Chandrayaan-2 payload is around 3,300 kg. ISRO’s heavy payload lifter GSLV MK II will carry the Chandrayaan-2 spacecraft to Moon. 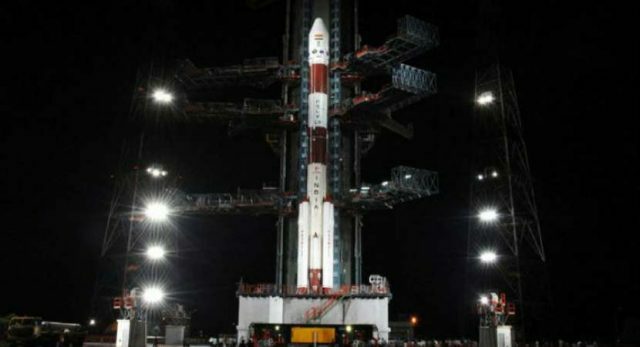 Chandrayaan-2 will be launched from Satish Dhawan Space Centre, Sriharikota. For ISRO, Chandrayaan-2 is an indigenous mission. Minister of state in the prime minister’s office Dr. Jitendra Singh, who is in charge of India’s space missions, said that India’s Chandrayaan-2 mission is much more powerful than NASA’s Apollo mission. Chandrayaan-2 is one of the most remarkable ISRO missions of 2018, and it will be a world event,” said Dr. Singh. The Chanrdayaan-2 mission is built on an estimated cost of around Rs 800 crore.